Kellogg is recalling some boxes of Special K Red Berries cereal because there may be glass fragments inside the packaging. 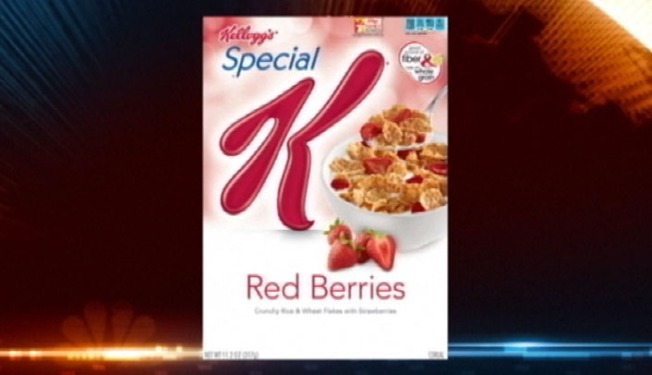 No other Special K products are part of this recall. Kellogg says it's a precautionary recall because a single batch of one of the ingredients may contain glass fragments.